We manufacture the cards in high quality 300 gsm card stock. Glossy, Matte and Linen finished are all available. We don't just create the cards, we create the WHOLE package. Game screens, boxes, cards, playing pieces etc. Even if we don't manufacture every piece of the game. We can still create a full box set for you as well. We also specialize in Kickstarter projects! We LOVE our custom card games and have so much fun working on them with our clients. There are so many exciting card games out there and we are honored to be able to manufacture and be a part of some of them. 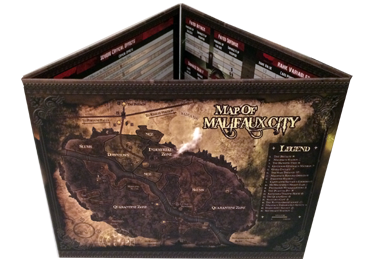 We can create all different types of packaging for your game, including custom tray inserts, card holders, telescope boxes and much more. 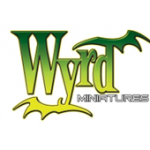 We can create game sets, expansion packs, hard cover rule books and carrying cases as well. Every custom card game is unique so please contact us for pricing on your project. Our min. order for a standard deck is just 10 decks. 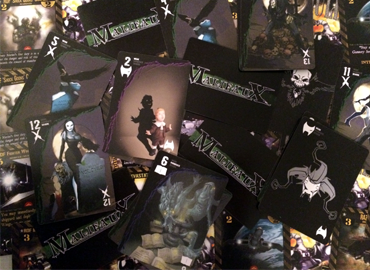 The min order for custom boxes, larger cards and any game components is 500. Please be sure to include, card size, desired weight, type of box, game qty and any other components with your inquiry. Games are one of the top most funded Kickstarter Projects! We can help you complete your Kickstarter campaign by providing fast reliable quotes to beef up your rewards section. We also work with companies that can help you design a successful campaign and video. Contact us for more details. It's best to contact us for our templates before starting the design on your own. This will eliminate having to change all of your files in the end. Pricing depends on the specs of your game. Please send us your full component list, box size, card qty, size, weight etc. and we will be happy to quote your project for you. I work with 521 Promo, who does everything from convention support materials, to custom opoly, to anything and everything with games/cards. She literally takes care of everything, and provides hassle free to-your-door service. One of the best I've found in the business. Can you tell I like working with her?